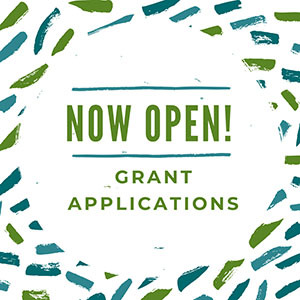 Moore Women — A Giving Circle is currently accepting grant applications for projects funded from its community grantmaking fund. Funds are available for nonprofit organizations that serve the needs of women and/or children in Moore County. Applications are available online beginning July 20. Visit this page for information about applying. The deadline for submitting applications is noon August 21.